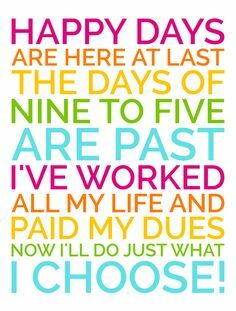 For many years, my wife has been lamenting about working her heads off and never earning enough. She doesn’t do any form of investment and not even the simplest form of fixed deposits. Most of her money sits in the savings account earning a petite interest rate of 0.05%. Early this year, I managed to convince her to change her savings account to OCBC 360, thus earning a higher interest every month. She starts to see how the higher interests and the cash back she received monthly can help to offset small bills such as mobile. A bigger achievement was that I managed to convince her to start investing! Last year October when she was still skeptical about buying stocks, I managed to convince her to fork out a small amount to purchase some ParkwayLife Reit. She received the dividends paid out by ParkwayLife Reit. This has changed her opinion about stocks and she starts to understand what is meant by investing for dividends and recurring income. This month, taking opportunity of the market weakness, I encouraged her to buy into ST Engineering. 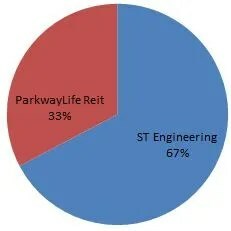 As of today, 33% percent of her portfolio by invested amount consists of ParkwayLife Reit while 67% belongs to ST Engineering. The current stock portfolio will give her a 4% dividend yield annually.